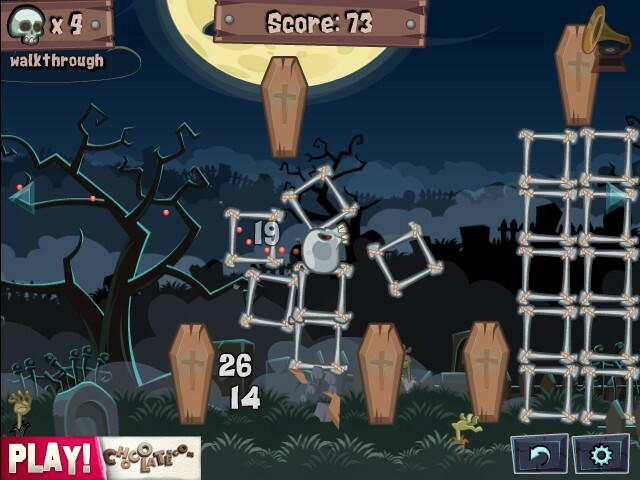 Siege Physics Demolition Zombie Play Chocolate Click to find more games like this. 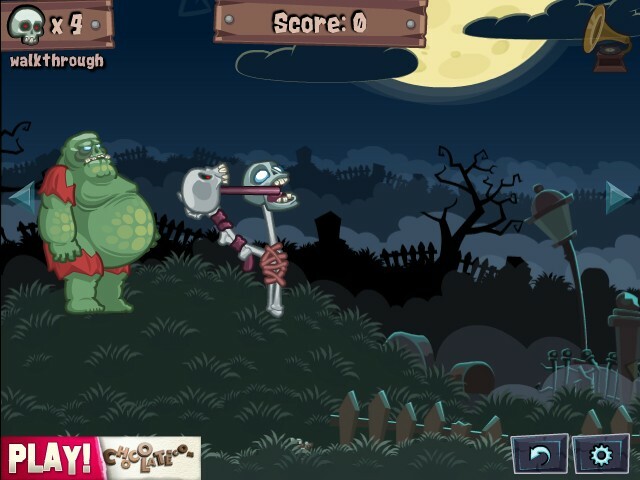 Cheat: Keyhack 2 next level. 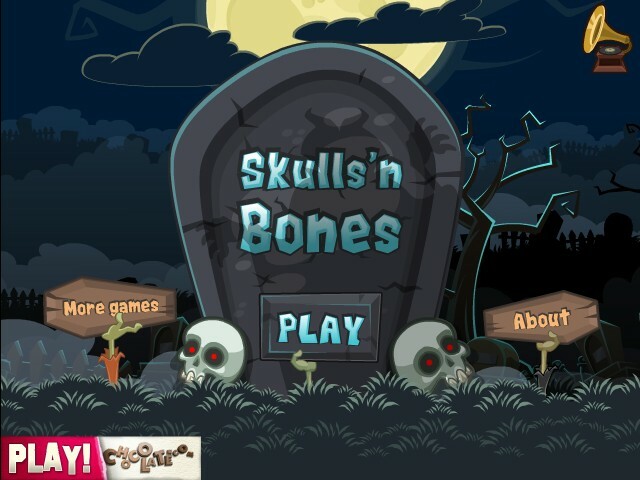 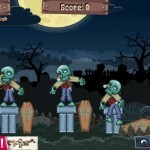 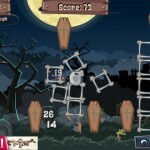 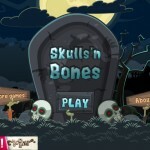 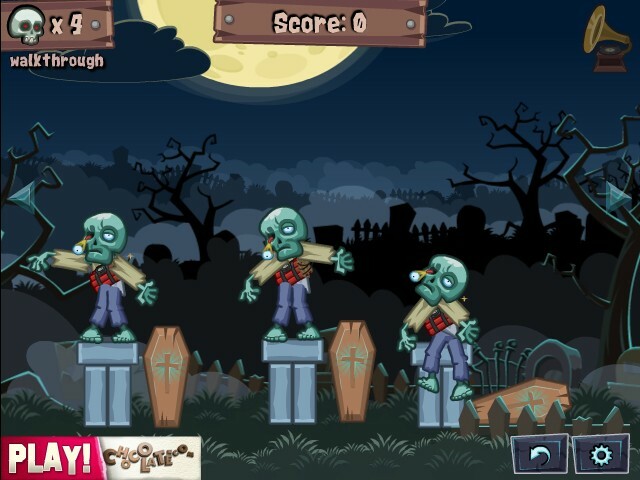 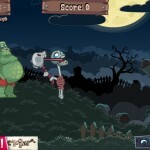 Throw skulls against the zombies to kill them and destroy their tombs and buildings.